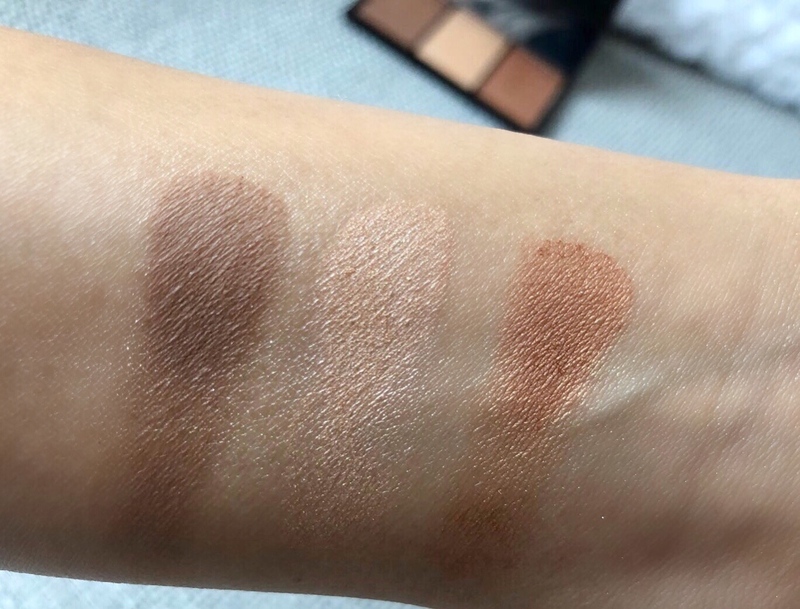 You can take a look at my swatches and my thoughts below! 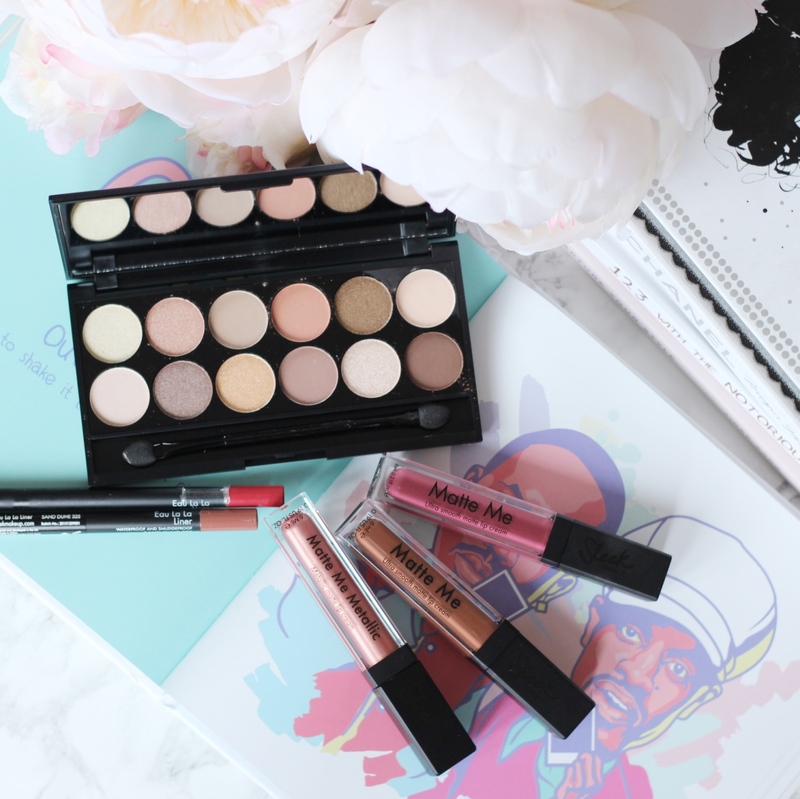 I loved how well presented and pigmented Sleek makeup is! 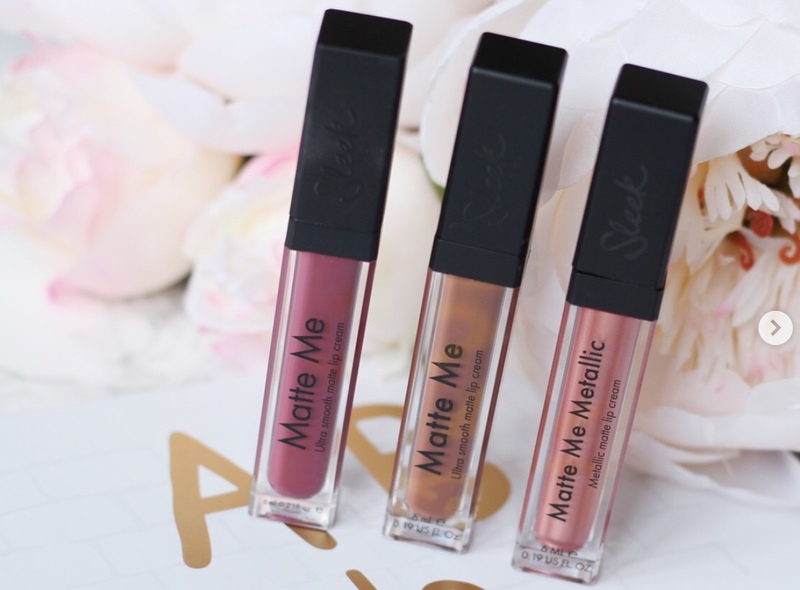 My favourites though have to be the highlighter and bronzers, these have always been my favourites from Sleek as they never disappoint. 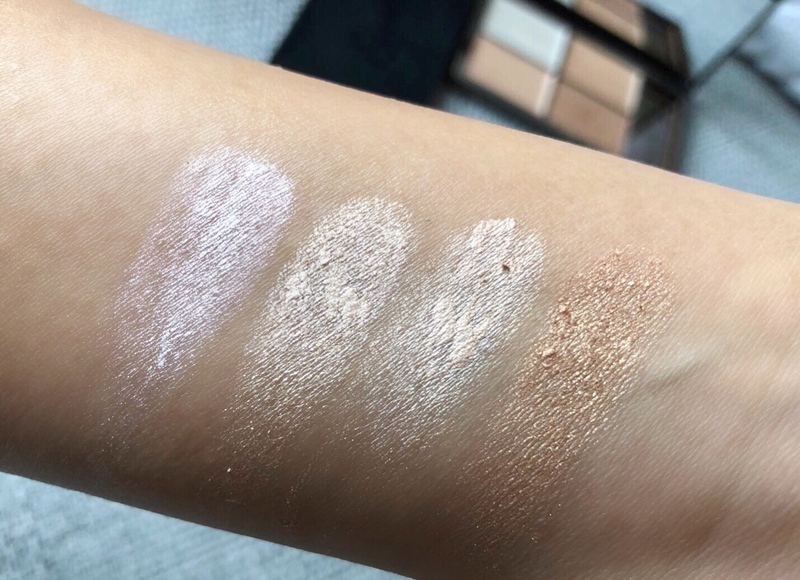 I love to double layer or even triple layer the highlight shades for extra glow and shimmer! 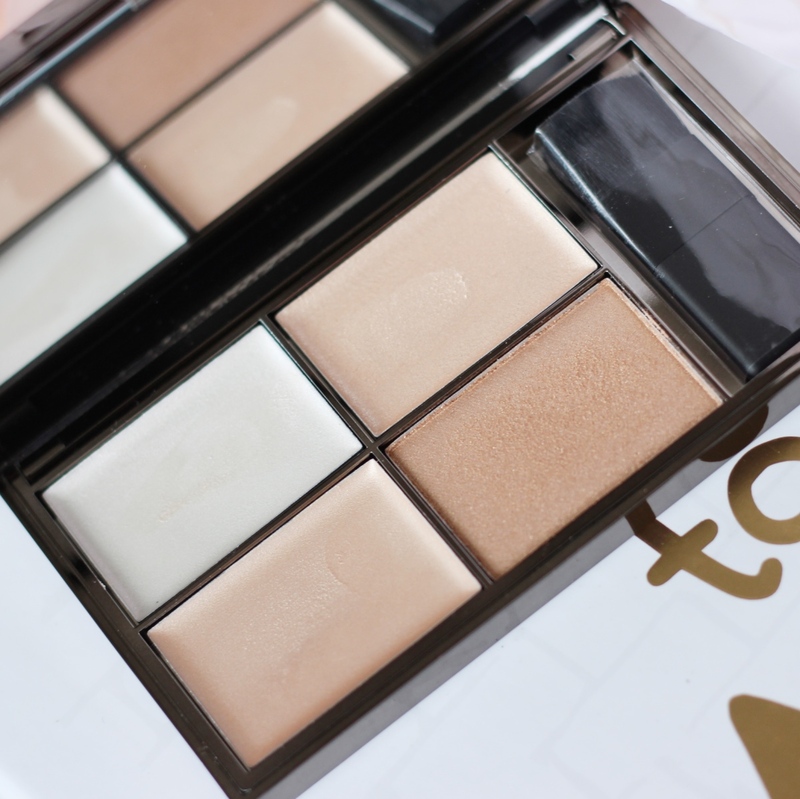 The contour and blush palette I love for contouring (obviously!) and I use the blush shade as a bronze, I love the slight shimmer it has to it which in turn adds a golden bronze. 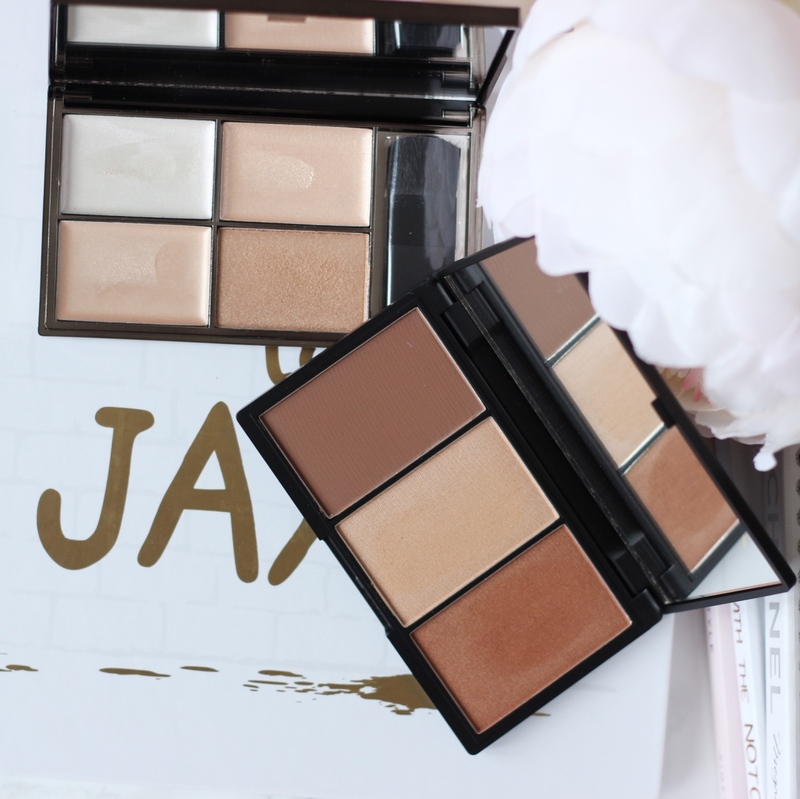 These palettes are definitely my favourites and I am sure you will see them coming up in lots of YouTube tutorials!